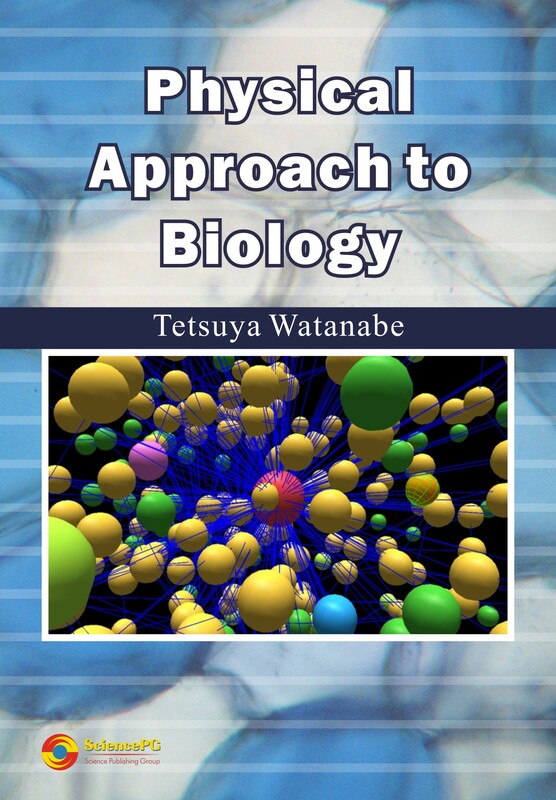 Dr. Tetsuya Watanabe, the author of this book, is a President of Watanabe Institute of Mathematical Biology, Hamamatsu, Japan. He graduated from Kanagawa Dental College, Japan and holds a DDS degree in dental medicine. He received Postgraduate Training and Fellowship Appointments and successively Faculty Appointments of Instructor and Associate at Dept. of Pharmacology, University of Pennsylvania, Philadelphia, USA. He was an Assistant Professor, Dept. of Pharmacology, Medical School, University of Pennsylvania from 1977 to 1980. Chemical process proceeds toward the state of lowered Gibbs energy usually accompanied by increasing randomness. If outer most electrons of atoms interact, they will form bonding only when their molecular orbitals become in lower energy state. The quantum theory is applied to chemistry to explain chemical bonding and reactions. Experimental approach to biology has demonstrated that functions of living cells are regulated by charged or polar signaling small molecules called ligands. On the other hand physical approach explains the selective permeability of membrane which causes osmosis and the membrane potential. In the nucleus of the cell there are chromosomes made by DNA. The genetic code on DNA is carried out by m-RNA which provides the basic instructions for production of proteins in the cytoplasm. Because enzymes are proteins, their activity might be changed if the code marked on DNA is changed by mutation that could cause diseases.